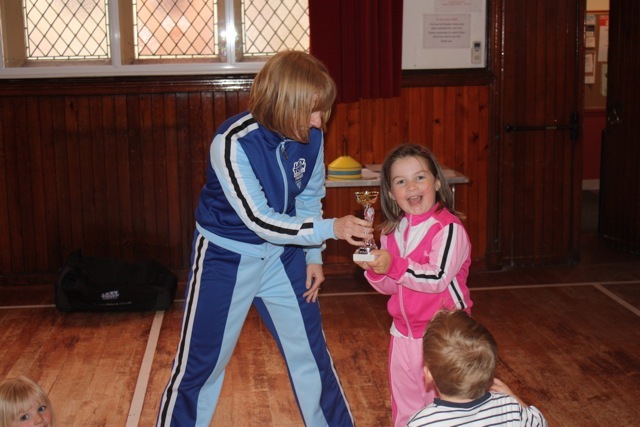 Its lovely to hear that Verner had a fun time at the FitKid party delivered by Terese in Kent. I was very pleased to hear that Sylvan First School has secured funding of nearly £ 10,000 to provide health related activities for the children at the school. These sessions will include both FitKid and The LazyTown Sports Club as Breakfast, after school and holiday activities. It is fantastic to hear that children in the school will have access to further activities to improve their health. more details to follow of the activtities as they happen. It’s been such a busy week here at FitKid and today I am excited as we have reserved our first franchise zone in Ireland. I am very excited to bring onboard this new franchisee as she is very dedicated to helping children and will assist us with our core aim of encouring children to be more active. If you are looking for fun activities for the children over half term, why not head down to the fun day at Culverstone Green Primary School in Gravesend, Kent on the 3rd June. 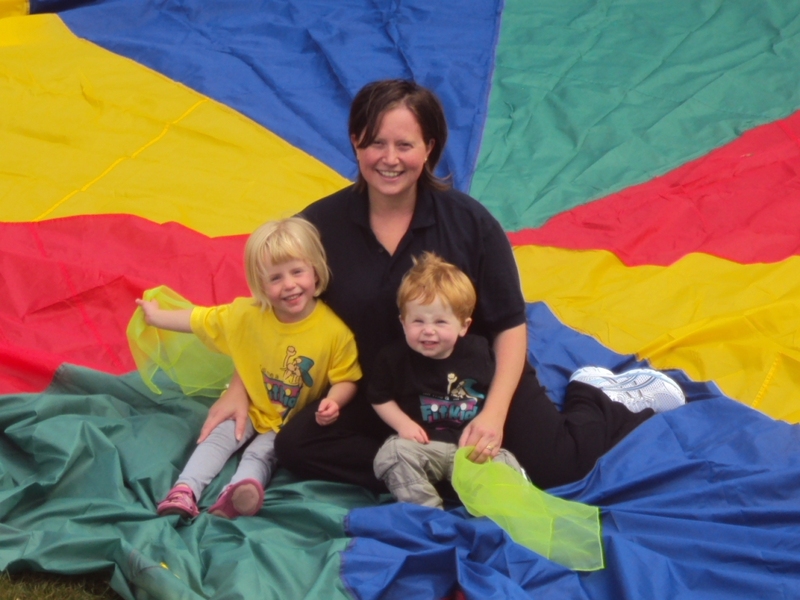 The fun day is part of National Families Week events. The LazyTown Sports Club powered by FitKid will be entertaining the children from 1pm – 2pm getting them active by jumping around and participating in fun activities. Pop along and join in the fun with Terese and her team. Karina has just contacted me about her excitement to be taking the warm up for the race for life in Shrewsbury this weekend. This is a great event and charity that helps thousands of people each year. We just wanted to wish everyone who is taking part in the event the best of luck. To find out more about the activities in Shrewsbury,please contact Karina on email karina@fitkid.co.uk or call 08445606432. Come and join the FitKid team at Bournemouth University for a day of fun games, sports and craft. FitKid are starting activities for children 5-8years throughout select dates during the Easter holidays. 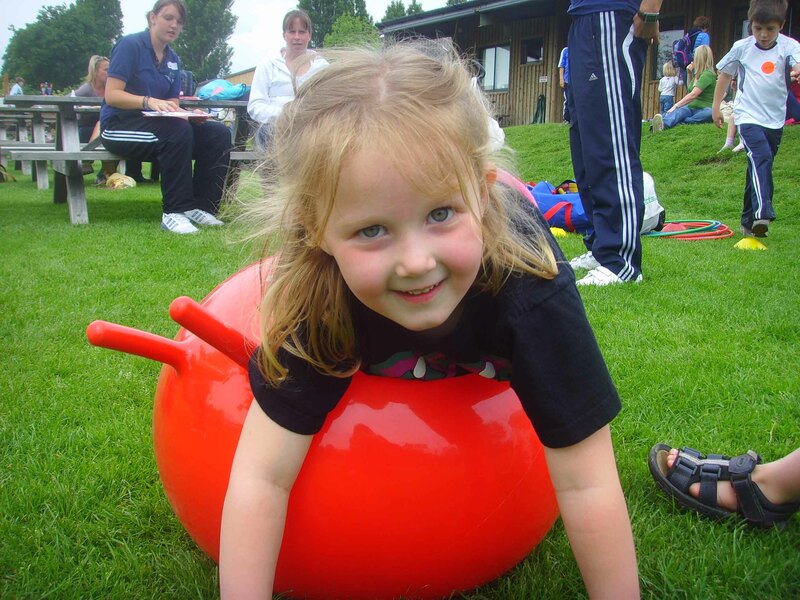 The holiday clubs run from 9am-3pm on Tuesday 12th and 19th and Thursday 14th and 21st Aprill 2011 .The clubs are run by qualified instructors and include games and activities using different equipment such as balls, beanbags, hoops, space hoppers and the parachute. Children will also be involved in a craft activity, which they can take home. To book onto these activities please call Bournemouth University on 01202 965012 .